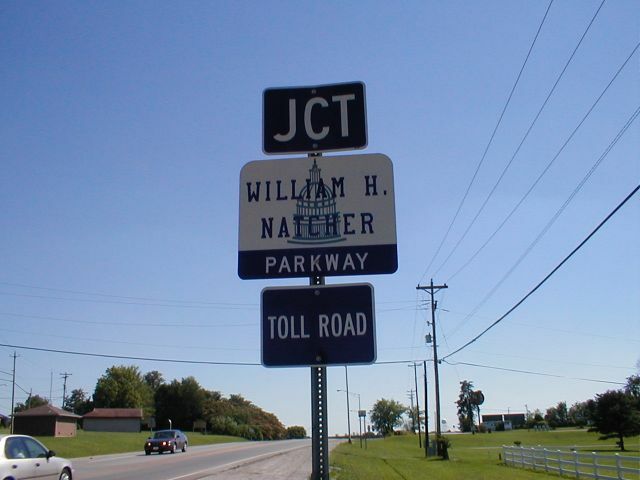 Sign for the William H. Natcher Parkway on US 31W in Warren County. This photograph was taken by Jeffrey Carlyle on June 17, 2001. This picture has been scaled to 50% of its orginal size. If you would like the orginal, larger image, please contact Jeff.